Autistici is Sheffield, UK based composer/sound designer David Newman. He has released his work through Home Normal, 12k and Kesh, as well as his own label Audiobulb. His sound is characterised by the attention he pays to tiny detail, right from capturing the sound, carefully developing it and onto the stage where he sets them all together to create a new sound context from several disparate sources. 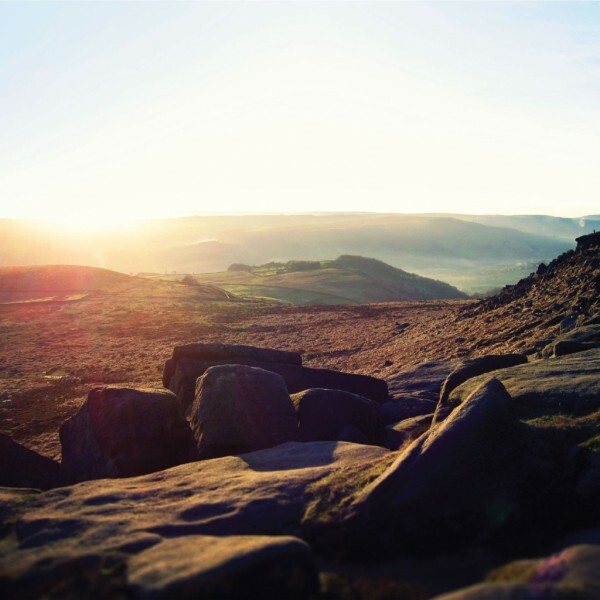 His first album for Hibernate is Beneath Peaks, which explores the ancient countryside of the Peak District, UK through its eleven tracks. The sounds you will hear were harvested from hikes and camping trips around the region’s hills, meadows, streams and bracken edged pathways. The Peak District is a vast expanse of landscape and skyline. Within it there are nestled sheltered areas, ancient pathways and sites, mysterious caves and imposing rock formations. It seemed natural that David would respond to his fond affinity with this historic area in the form of sound design and composition. The album cover was taken by David himself as he spent a day walking from The Fox House down to Castleton. It gives an indication of the expansiveness and wonderful hues of the rocks and sky. Aside from the wealth of carefully sculpted and assembled fragments that were taken in the Peak District, David has woven in a melodic element to accompany the narrative; drawing from the sounds of piano, guitar, synthesizers and electronics.